In Natural Cycle IVF we monitor your reproductive cycle closely to identify the single follicle that you produce in a typical month. One follicle...one egg....one baby. With Natural Cycle IVF, your body naturally selects your best egg. When mature, usually around the tenth day of your cycle, the egg is retrieved in a simple, in-office procedure requiring minimal sedation. It is then fertilized with your partner’s sperm using modern in vitro laboratory techniques. Three to Five days later a single embryo is transferred to the uterus in another simple, in-office procedure. Two weeks after that we test for pregnancy. The entire process is based on your menstrual cycle. You have no hospitalization, minimal medications, and almost no chance of multiple pregnancies- all of which minimizes stress. The cost is about 25% of conventional IVF. These are the major differences between Stimulated IVF and Natural Cycle IVF. 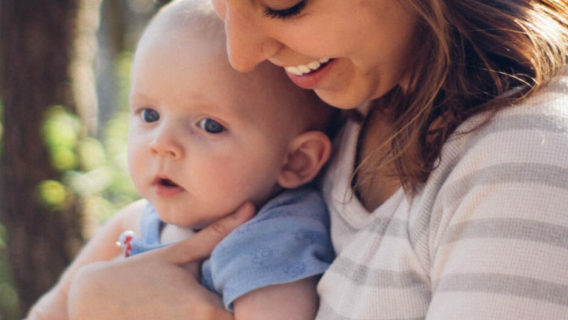 Natural Cycle IVF is easier, less stressful, and much less expensive. We also perform many cycles of Stimulated IVF and this option may be necessary for many patients such as those with irregular periods or those patients who fail to conceive with Natural Cycle IVF. Dominion Fertility staff recognizes that every couple struggling with infertility has special needs. 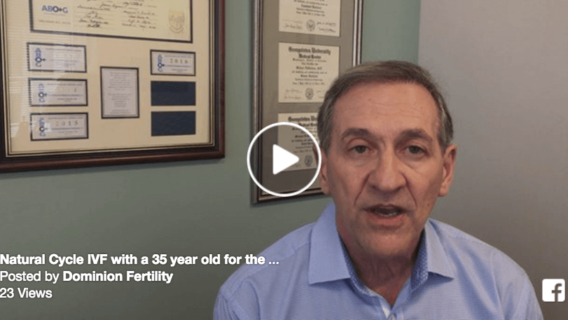 In appreciation of this, we have developed a philosophy of care based upon providing each and every patient with individualized, high quality infertility treatment. With Natural Cycle IVF, your body naturally selects your best egg. When mature, usually around the tenth day of your cycle, the egg is retrieved in a simple, in-office procedure requiring minimal sedation. It is then fertilized with your partner’s sperm using modern in vitro laboratory techniques. 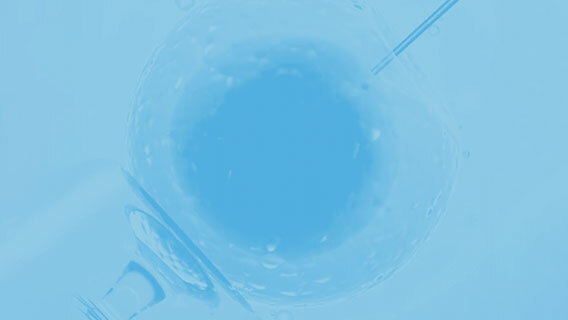 Three to five days later a single embryo is transferred to the uterus in a simple in-house procedure. Two weeks after embryo placement we test for pregnancy.